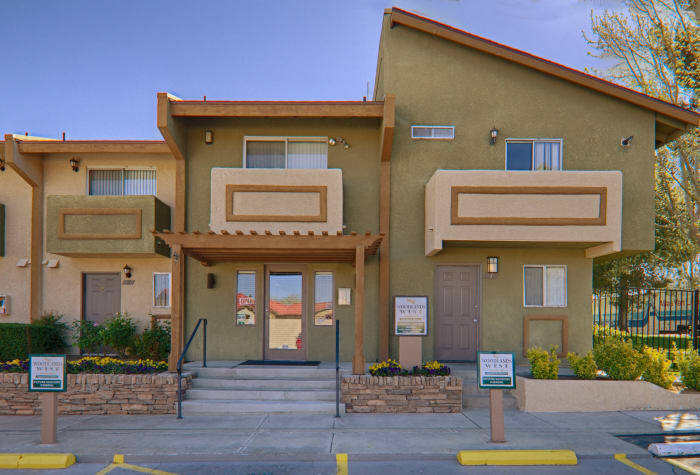 For a phenomenal living experience in a picturesque high-desert community, make your new home at Woodlands West Apartment Homes. 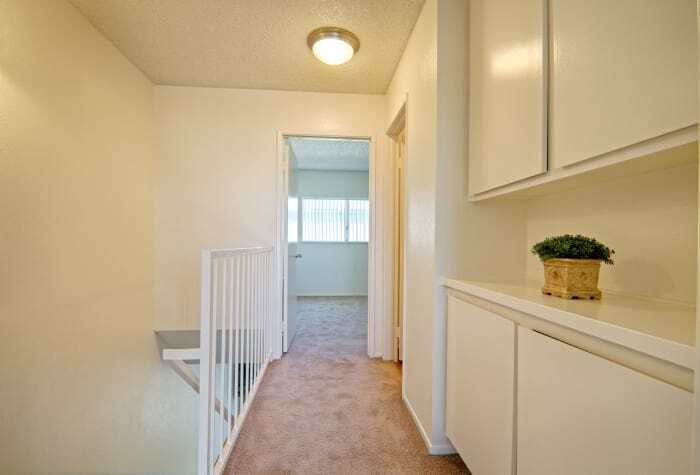 We are proud to offer spacious and 2 & 3 bedroom townhomes for rent in West Lancaster, California.  Crafted for contemporary living, your new apartment boasts the space, features, and amenities you need to live your best life every day. 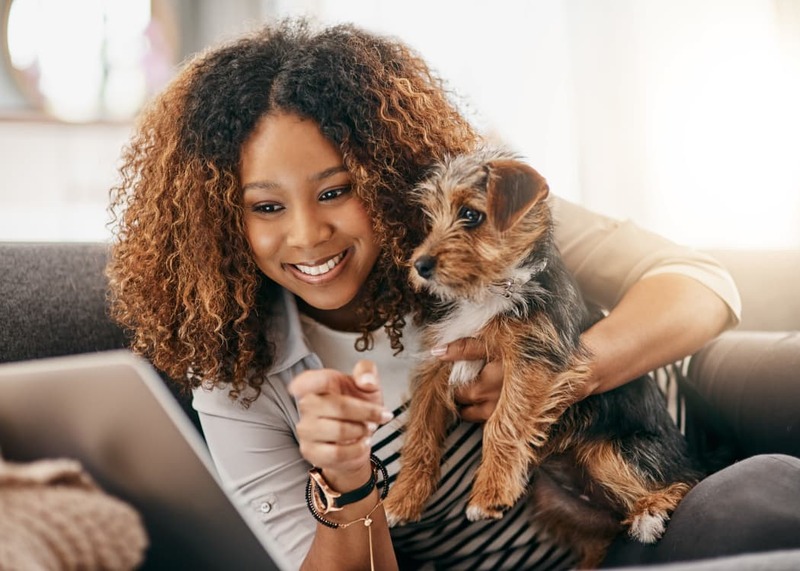 As a pet-friendly community, we are happy to invite your pets to move in as well. 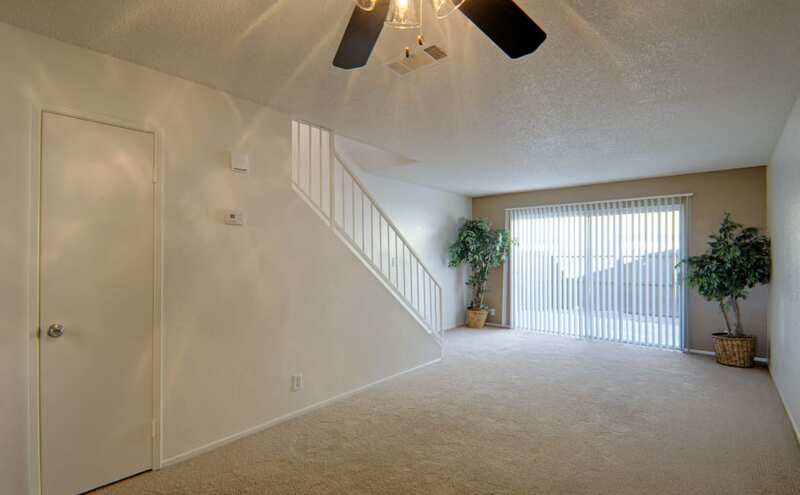  Expect more from your home at Woodlands West Apartment Homes. 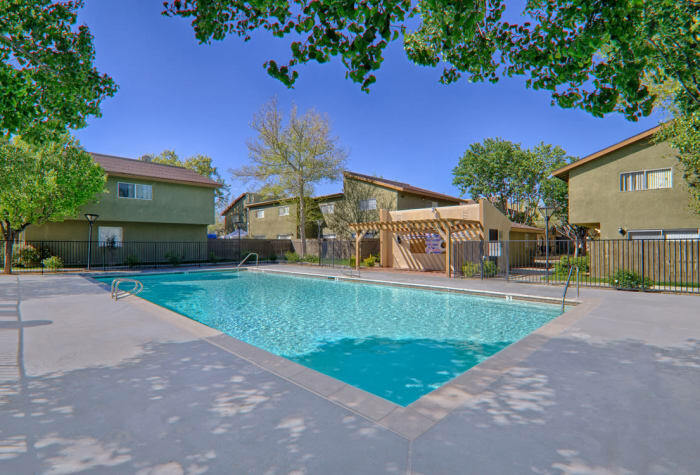 Experience high-desert living at Woodlands West Apartment Homes in Lancaster, California. 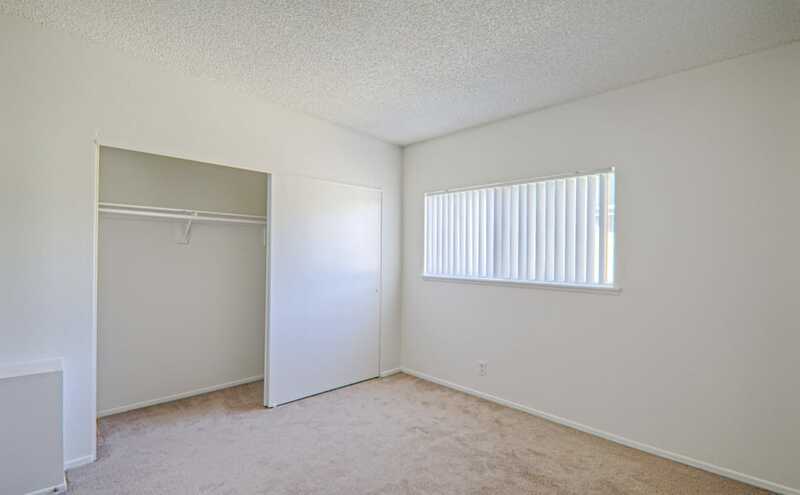 Your new apartment offers easy access to Aerospace Highway, as well as dining, shopping, parks, and entertainment in the area.  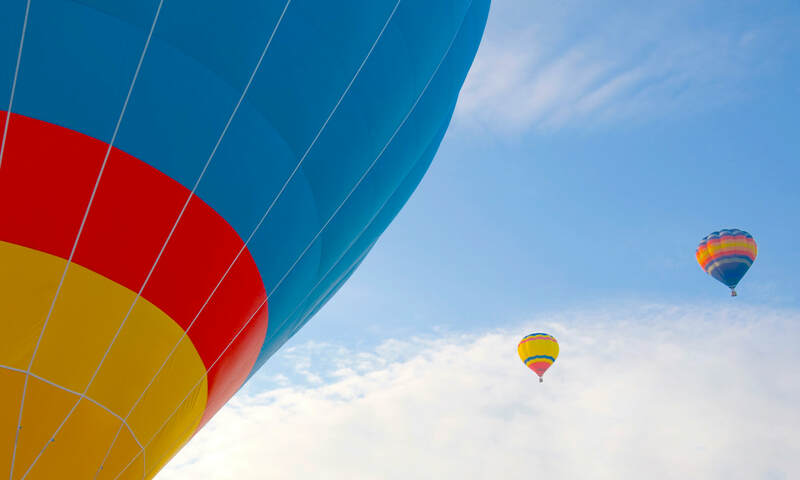 You’ll never run out of things to do when you make your home in our beautiful community. 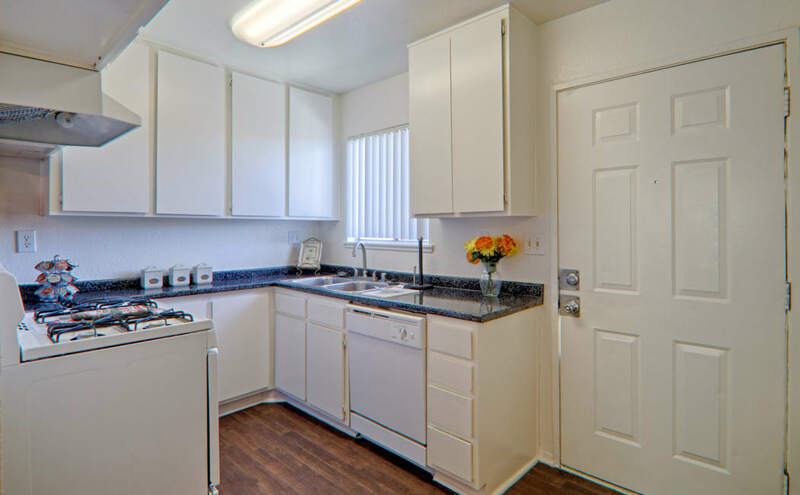 To experience Woodlands West Apartment Homes in person, give our leasing team a call today to schedule your tour of our 2 & 3 bedroom townhomes for rent in West Lancaster, California. 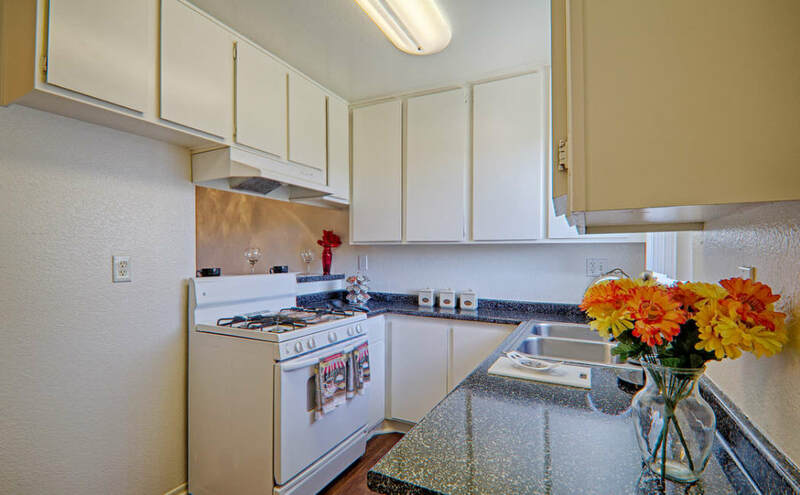 At Woodlands West Apartment Homes, we understand how important pets are to the family. We are happy to cater to all, pets included!  Our pet-friendly apartment community is conveniently located close to area dog parks, and you’ll find walking paths just steps from your front door.  Embrace modern living at Woodlands West Apartment Homes. 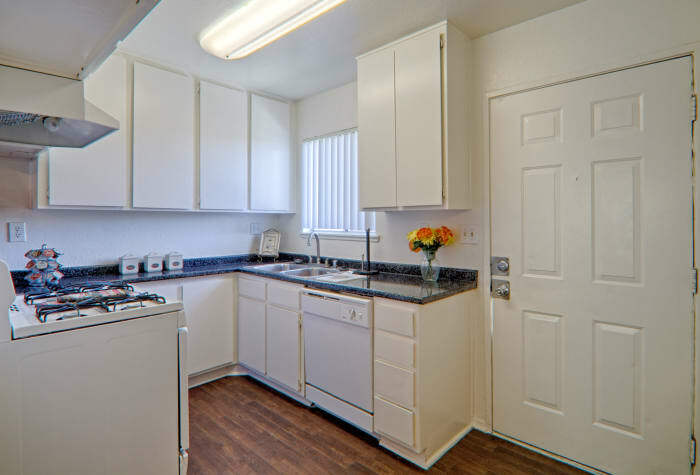 Contact our leasing team to set up a personalized tour of our Lancaster, California, townhomes today.